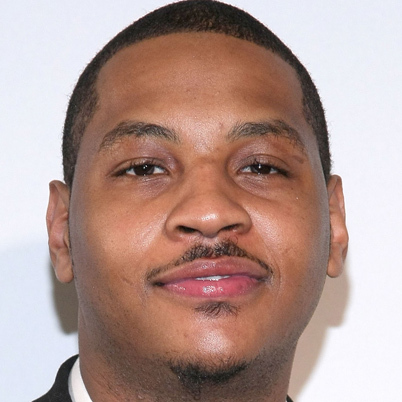 Yesterday, a player that surprisingly wasn’t Andres Nocioni took a cheap shot at Carmelo Anthony’s beans. The Washington Post decided that need a write-up with interviews and all. Believe it or not, Carmelo didn’t think it was called for. This entry was posted in Sports Steesh and tagged andres nocioni, Argentina, basketball, beans, Carmelo Anthony, cheap shot, entertainment, Humor, London, Moustache, mustache, nba, nuts, Olympics, sports, TV, USA, washington post on August 7, 2012 by Los Bulls. I was watching that game, saw that cheap shot by Campazzo and I was like ” uncalled for !” and knew things were about to get real. And then …. US kicked their asses.